Bandwidth demand in businesses throughout the UK is expanding exponentially. As a result, many companies are growing beyond broadband and installing a fibre leased line to their business premises. But which is the ideal leased line provider for your business? You’ve probably heard of BT, Virgin and TalkTalk. Below, our business telecoms experts report on these well-known providers and review the best of the rest. TalkTalk have several types of ethernet access solutions: EoFTTC Internet access, EFM Internet access and Ethernet Access Direct. The bottom line - TalkTalk is a quality, cost effective, alternative to BT and should be a consideration for any UK business. Delivery is a little longer than BT on average 65 working days. The process is very reliable, and it's unusual for services to exceed 65 working days. TalkTalk support is highly professional, the level of expertise and escalation procedures are excellent. The TalkTalk service level agreement is comparable to BT. TalkTalk pricing is highly competitive and often is cheaper than BT. Not any. 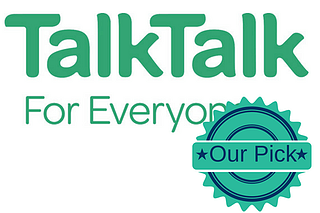 TalkTalk continues to impress as the apparent alternative to BT. Colt's leased line service is called Ethernet Line and offers bandwidth speeds from 2Mbps to 40Gbps. The bottom line - if you're in London, Manchester or Birmingham you should be getting a Colt leased line quote. Colt leased line delivery is the fastest of all the carriers we work with. There's a very realistic chance of getting your leased line provided within 45 working days or less. The Colt level of support is outstanding, and their SLA is excellent. 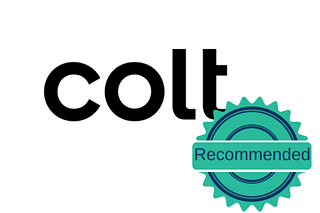 Colt run a professional highly reliable network with high availability. Colt pricing is highly competitive on-net. The main drawback for Colt is network presence. Colt has a good presence in London, Manchester & Birmingham. BT offer 2 leased line products BTnet Express and BTnet. BTnet Express is a light version of the BTnet product offering up to 30Mbps of bandwidth from £225.00/month. BTnet is from £467.00/month for 100Mbps and offers speeds of up to 10Gbps. The bottom line - if you have the budget and can afford it, BT is hard to beat. Pros: Delivery takes on average 45-55 days. 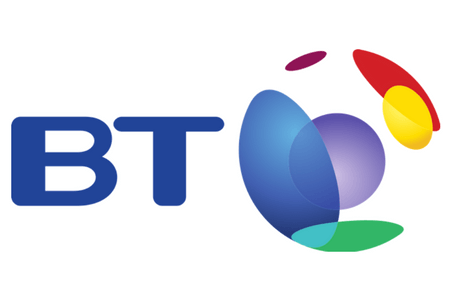 The provisioning team at BT are quick, efficient, well managed and very reliable. When things go wrong, the support provided by BT is excellent. The service level agreement is robust and covers delivery, availability and performance. 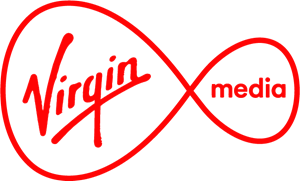 Virgin have 2 leased line products, Managed Internet Access (Lite) and Managed Internet Access (Configurable). Managed Internet Access (Lite) offers up to 30Mbps and Managed Internet Access (Configurable) offers multi gigabit upload and download speeds. The bottom line - cheap but beware of additional charges. Not recommended if you're on a strict timeframe. Pros: Pricing with Virgin is highly competitive, but with this agressive pricing comes with a "buyer beware" warning. More often than not, the price you'll end up paying will be much more than the price you're initially quoted. These additional costs often appear during the provisioning phase in the form of ECCs. Support with Virgin is professional and knowledgeable, on a par with BT and TalkTalk. The Virgin SLA is comparable to BT and TalkTalk too. Pricing very rarely remains the quoted price. Time and time again Virgin quote a low-cost upfront price then add charges during the provisioning process. We have seen many instances of excess construction charges even when Virgin have surveyed the line on-net! The provisioning and delivery process is inadequate. When a Virgin leased line, is installed in under 95 working days that's a good result. Wayleave issues occur in almost every single installation, and ECC charges are highly likely. Vodafone offer 2 leased line services, Dedicated Internet Access and Ethernet Access. Dedicated Internet Access offers 10Mbps to 10Gbps of business internet access. Ethernet Access is a leased line service for mutli-site networks. The bottom line - avoid Vodafone at all cost! Not really any, Vodafone are best avoided for leased lines. The delivery process at Vodafone is appalling, even worse than Virgin. If the leased line is installed in under 100 working days, that's lucky! If there are wayleave issues, then your installation may grind to a perpetual halt. 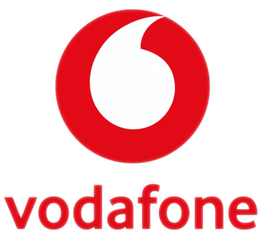 Vodafone support can be dreadful; it can take hours just to get an engineer to inspect a fault and then you are never clear on what the issue is or when it will be resolved. Reliability is another issue with Vodafone; it's the network we see the most outages on. Price is no better than TTB or Virgin in most cases. SSE's leased line product is called Extreme Internet Access which offers speeds from 100Mbps to 10Gbps over the SSE MPLS network. The bottom line - SSE might be worth a try, but it's likely they'll be beaten on price by TalkTalk and Virgin. SSE lead time averages out at 55 working days which is pretty good. Their SLA is comparable to BT, Virgin & TalkTalk. Pricing can be reasonable sometimes. Pricing is variable, and a bit hit and miss with SSE. 12 months ago SSE had market-leading pricing, but they are not as competitive as they used to be. The SSE network coverage is not extensive, and there can be significant ECCs. CityFibre are a UK wide leased line provider with a rapidly expanding network in 40 cities. Offers wired and wireless leased lines throughout the UK. Zen operate over 400 leased line points of presence (PoP) throughout the UK. Fluidata don't own a network. They sell leased lines on 16 other vendor's networks. Exponential-e have a 100Gig fibre leased line network which is particularly competitive in Central London. Daisy Group are a leased line provide that do not own their own network, they sell 3rd party networks to create a fibre solution.